Welcome to the Official Beach Resorts of Sanibel and Captiva Islands! Welcome to the outstanding, top-rated TripAdvisor ‘Tween Waters Island Resort & Spa of Captiva, West Wind Inn of Sanibel, Beachview Cottages of Sanibel, Castaways Cottages of Sanibel and ‘Tween Waters Island Vacation Rentals, serving both islands. 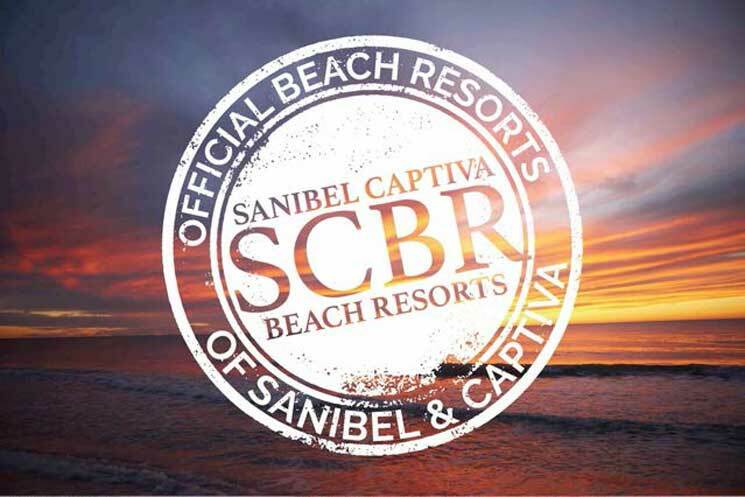 As the Official Beach Resorts of Sanibel and Captiva, Sanibel Captiva Beach Resort properties bring guests to the islands an outstanding selection of island beaches, resort amenities and comfortable styles. Whether you appreciate full-service luxury or a cozy, Old Florida cottage, Sanibel Captiva Beach Resorts can satisfy your desires. The same applies with our many dining options, from Gulf-front historic restaurants to pool-side grilles, and everything in between for breakfast, lunch and dinner. Plus, we offer nightly entertainment, two marinas, a day spa plus a host of water sports that’ll have you zipping through the waves, exploring mangrove keys or flying high above the islands. Finally and just as important to you, our new Book Direct campaign ensures that you, our guests, receive the guaranteed best rates, no resort fees and VIP treatment and amenities — including a $100 Resort Rewards coupon book valid at all of our properties and restaurants — that you won’t find or enjoy if you utilize those nasty online travel sites that add charges and make changes a pain. Always go directly to our websites to book your stay and receive the very best! From all of us, we officially look forward to seeing you soon at one of our Official Beach Resorts of Sanibel and Captiva Islands, Florida! Happy 2018 From Sanibel Captiva Beach Resorts.